Because WLS is life bro......and Ava....and by that I mean her not being on the show. :grin: Just kidding. Your sponsors all have great products and I can't wait to see what the future holds for WLS. I don't have a Hi-Point yet, but I'm not sure I am worthy of such a magnificent piece of innovation and engineering, VODA would agree. Where is Ava???? Please tell us she hasn't left!! Every time I take a new person shooting I always bring my Henry lever action rifle. Everyone always gets a kick out of shooting it. The design is antiquated, and it's not tacticool, but regardless it's just fun to shoot. 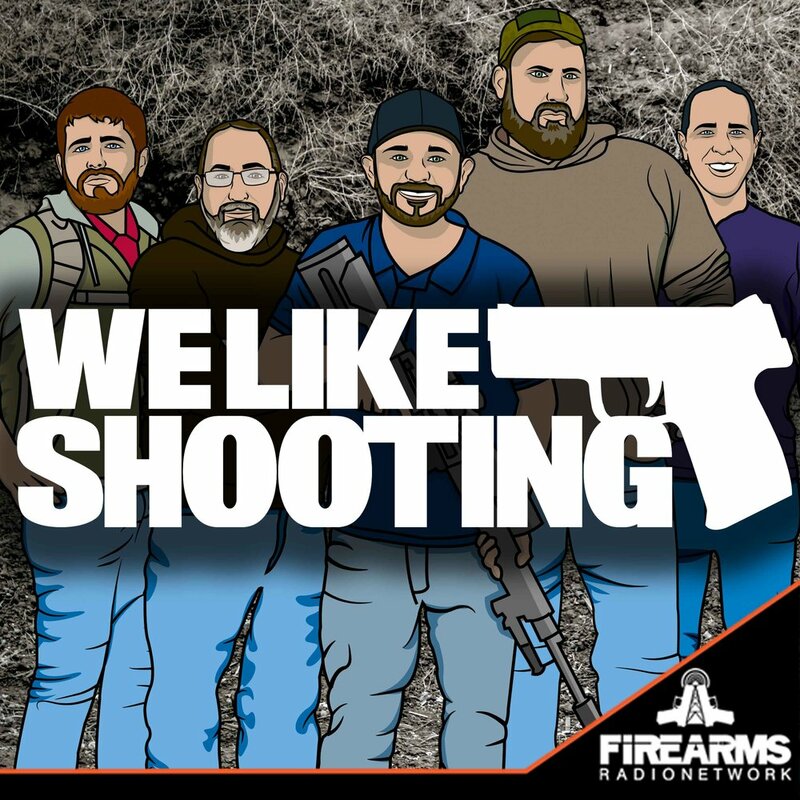 So my question is, in your opinion, what are the funnest guns to shoot? THIS WEEKS TOPIC: "What is the best and worst purchases you’ve ever made?"